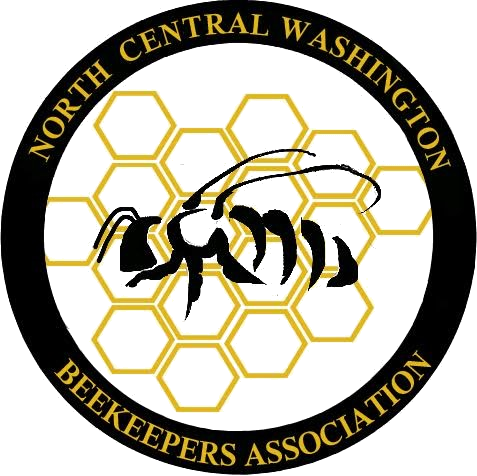 We are a growing group of beekeepers and supporting members in the North Central Washington area who are interested in protecting honeybees by education, outreach, and research. We are primarily backyard beekeepers with a wide range of experience and interests, all improving our skills through our community. Our association is spread from Lake Wenatchee to Manson to Malaga to Moses Lake, and everywhere in between. Our mission: Promote sustainability and integrity of the beekeeping community through education, collaboration, and research.